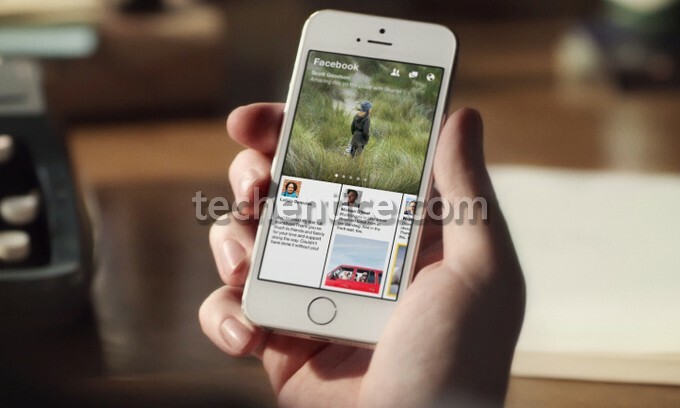 Beautiful storytelling from friends and the world – this is what Facebook Paper is all about. If you are yet to know about Paper then let me tell you that Paper is the news reading app of Facebook that is similar in functionality like the Flipboard and it will be launching officially at the App Store on 3rd February 2014. In this app readers and users of Facebook will bring news updates and photographs shared by users, top news sources and lates news content from a number of partner publications and the app will be compatible only with iOS platform. Paper is a great way to explore news, photos and videos from your friends and the world around you. Paper is equipped with flawless natural movements and high resolution photos by tilting, news from world’s best sources. You can customize from a range of beautiful themes and arrange your favorite topics to make your own paper. You can turn pages like that of a magazine by touch of fingers. You can add your own stories and reshape it into a news with the help of pictures and videos. You will also receive news from a variety of sources combining “emerging voices and well-known publications”. The panorama feature will help you view a series of HD images by tilting the screen. From 3rd February onwards all iPhone users of USA would be able to access and enjou this App.